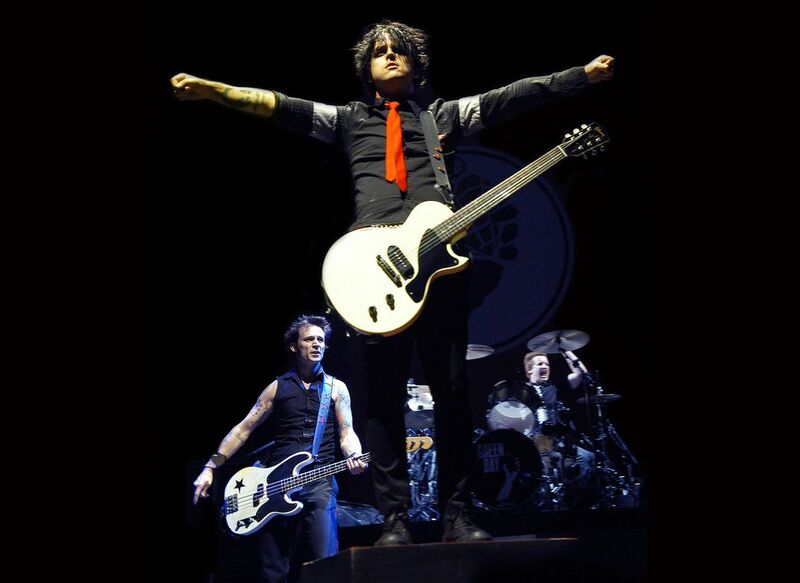 Green Day had gone from the next big thing to just another has been opening act by the mid-2000's. With American Idiot, they came back with a vengeance, took a concept album to the top of the charts, to Broadway, and with multiple hit singles that cemented Green Day as a leading artist of their era. Date Uploaded: Dec. 12, 2015, 3:06 p.m.